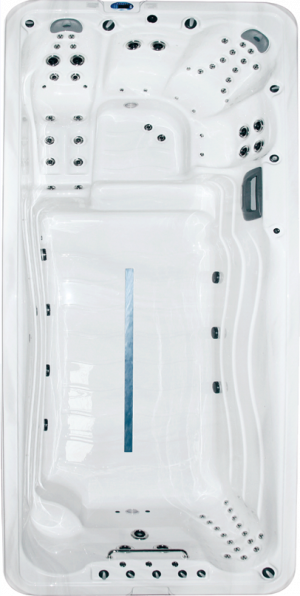 Product Description: The 5.5 Elite Hydro Swim Spa is a plunge pool, never ending swimming pool, hydrotherapy spa and aquarobics centre that caters for all of your relaxation and exercise needs in one luxury swim spa. 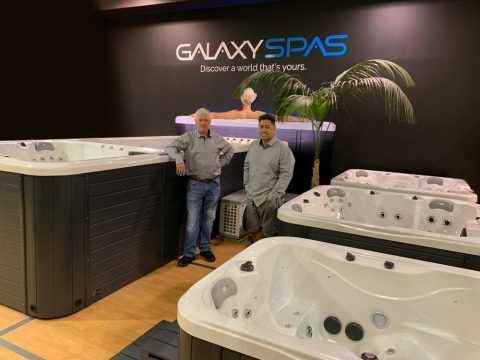 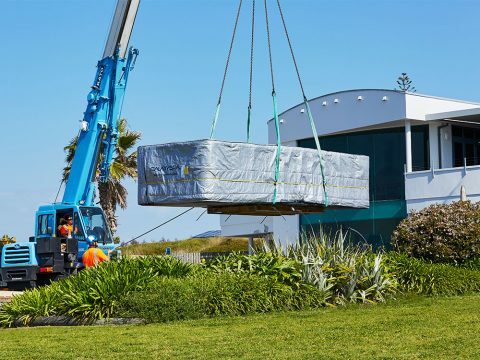 Galaxy Spas makes buying a Swim Spa easy. 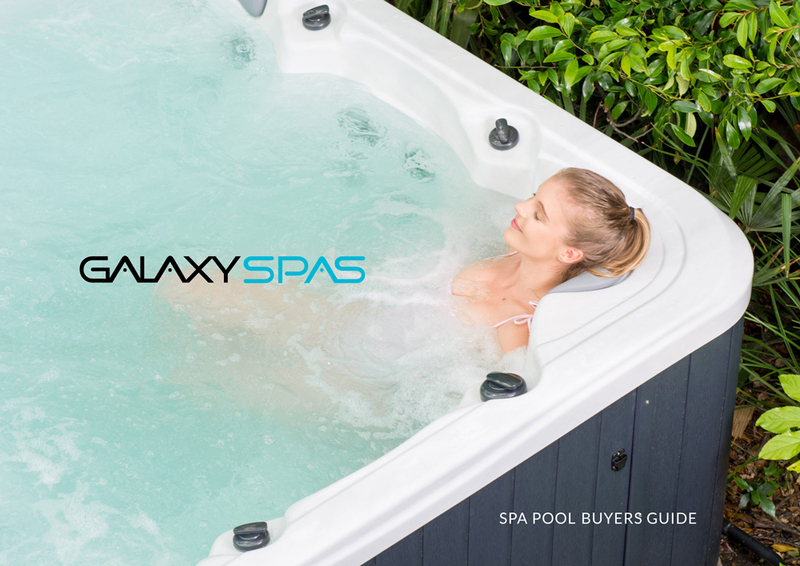 Find out how by downloading our Swim Spa pre-Delivery Guide.